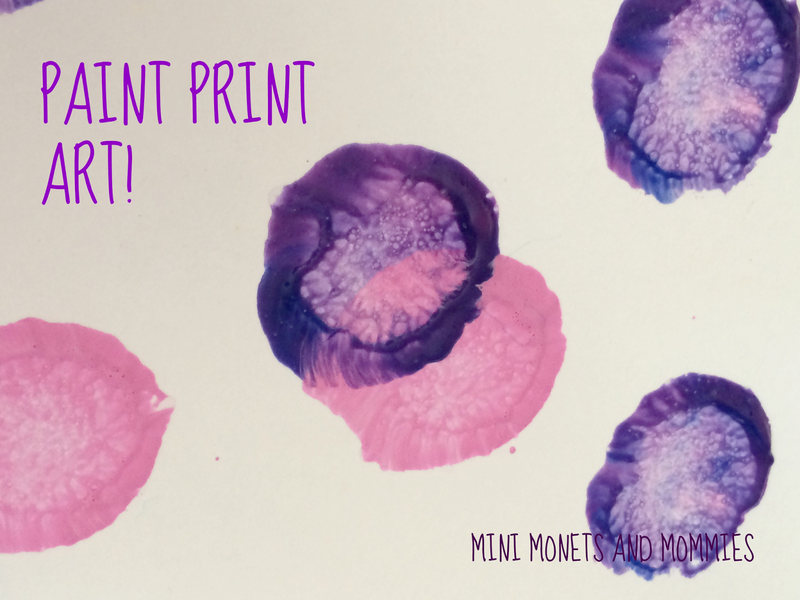 Put your pretty pink and purple paints out and let your little princess (or prince) print away! This easy-to-make art activity is more about the process than the product. It encourages exploration and experimentation, while adding in a letter-learning lesson! 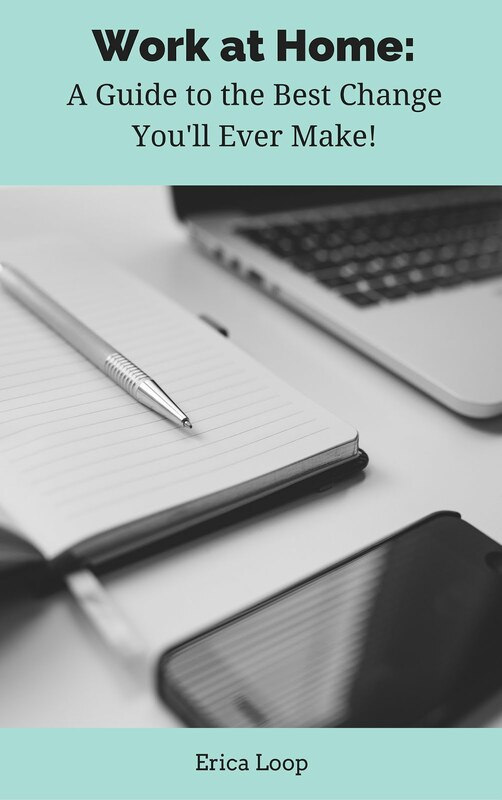 I’m all for combining art with other learning areas, and have found (both as a mom and as an arts educator) that it’s extremely helpful when introducing new subjects. I mean, you could just have your child point at the letter P over and over and over and over again, but she’s likely to get bored almost immediately. When my son was in kindergarten his teacher had this thing about writing out each letter somewhere along the lines of a million times. I get it; kids need to practice their handwriting. But, at some point between page three and four of penning the same letter, he just gave up. You can start by pointing out the letter P – just not to the point where your child starts to stare blankly at a piece of paper and phase completely out. Look for the letter everywhere – at the grocery store, on walks around your neighborhood, in books that the two of you read or have your child verbally point it out when you say a P word such as pencil, pig or pat. Now you’re ready to gather the pink and purple materials. · Pink, white, purple and blue tempera paints – Not only do pink and purple start with P, but so does paint. · Card stock or construction paper – P is for paper. · Pipe cleaners – Yep, that’s another P word! · Pom poms – And, yes another P word too! 1. 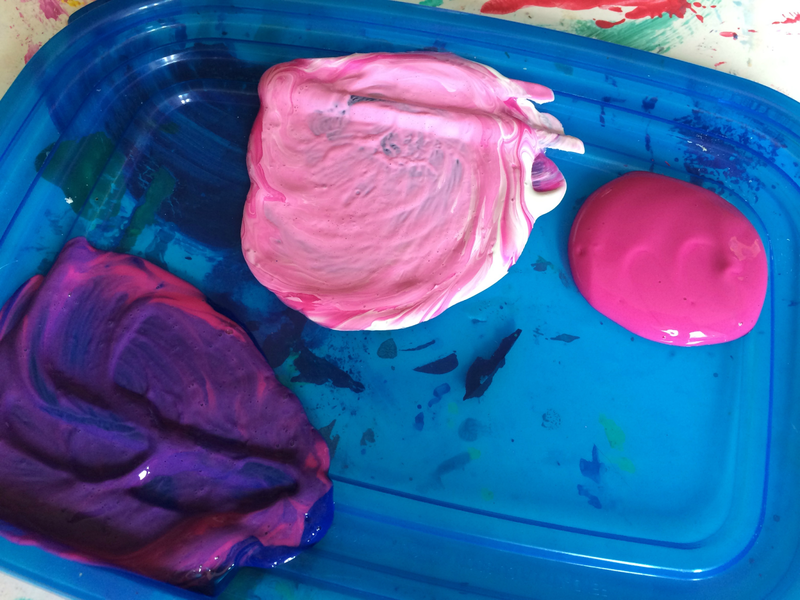 Pour puddles (P word again) of paint onto a tray, piece of thick cardboard or a plastic-ware lid. Have your child mix different colors to make her own hues. For example, dark pink plus white equals a light baby pink. Adding blue to deep pink or a rose color to make purple. 2. Coil or fold the pipe cleaners to make squiggly painting tools. 3. 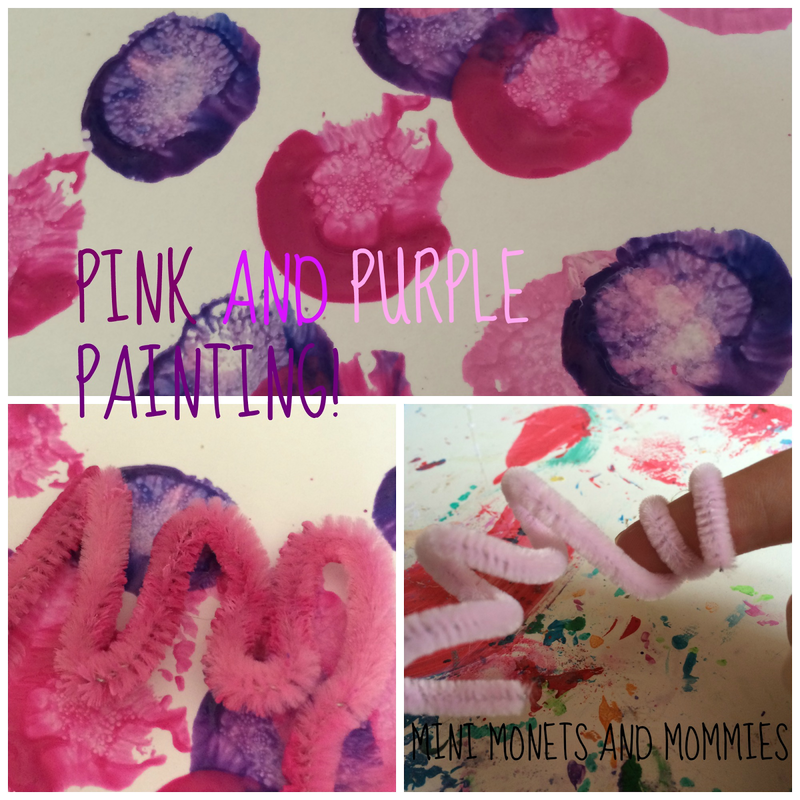 Dip the pom poms and pipe cleaners into the paint and print (P is for printing too). Your child can layer the colorful prints or make a pattern (that’s our letter again) of alternating pink and purple. Are you looking for more artsy activities? Like the Mini Monets and Mommies Facebook page to see projects galore! Read with us Trustworthy Parental control app review. Best Dental clinic in jaipur. Read about Trustworthy Best Parental control app 2019.